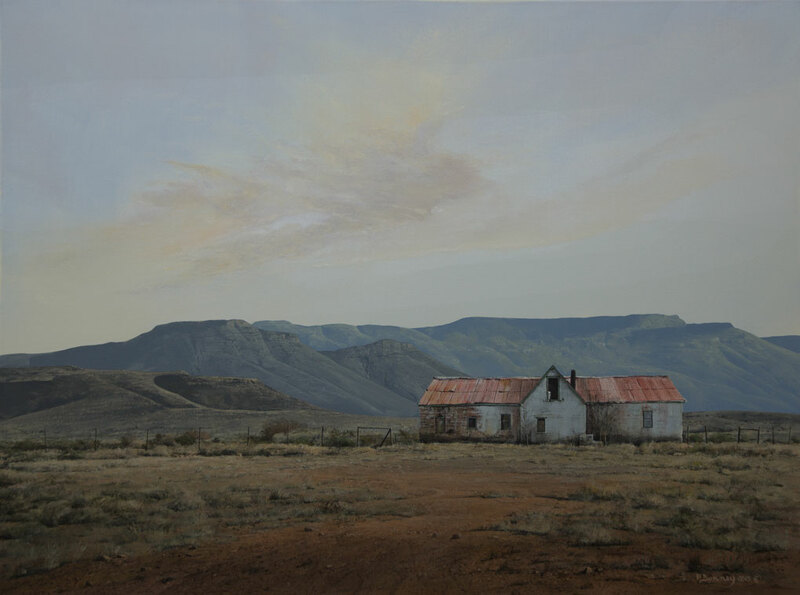 The house in real life though is not in fact in the shadow of the Nuweveld. Its just off the N1 in Leeugamka not too far away. Just seventy or so K past Beaufort West on the Cape Town side. I stop and photograph this place pretty much every time I drive Clarens to Cape Town via the N1, so have in a sense, observed and documented its demise. Its sad … one of the many “Ag Shame” stories of our South African landscape and heritage. Another gem disintegrating by the day … “dust to dust” takes on new meaning.